Every style of massage offers unique benefits that can improve the way you feel both physically and mentally. Before you make your next massage appointment, try to find the style that caters to your specific needs. In order to get the most out of your massage it’s important to make sure you find the massage that best suits your needs. For instance, you would not get the same massage to help with chronic pain as you would to simply relax. When people think of massage, they think of Swedish massage as it is the most common massage technique in the United States. Using just five strokes in a wide variety of combinations, a massage therapist can relax the muscles, decrease muscle toxins and improve the way the blood circulates throughout the body. A Swedish massage is often used when the client wants to feel relaxed and get rid of minor tension. With strokes, kneading, rolling, and tapping movements, a massage therapist is able to work out stress and leave you feeling your best. A Swedish massage does not include a lot of pressure and is more suited to relaxation than alleviating chronic pain or deep tension. This is a “soothe” massage, not a “pressure” massage. When should you choose a Swedish massage? When you have specific back pain or muscle pain or neck pain, probably due to your terrible office posture, a deep tissue massage can help. This massage style works the best on clients who have aches and pains in certain areas of the body. Deep tissue massage is used to break up scar tissue and physically break down muscle “knots” or adhesions (bands of painful, rigid tissue) that can disrupt circulation and cause pain, limited range of motion, and inflammation. Using pressure techniques on specific muscles and tendons, a massage therapist is able to target specific areas that are causing pain. Deep tissue massages are often used to relieve chronic pain or injuries in the muscles. Deep tissue massages require a lot of pressure and will sometimes include stretches that target problem areas. Athletes and other people with serious injuries find a lot of relief from deep tissue massages. When should you choose a Deep Tissue Massage? Below are a few reasons you should opt for a deep tissue massage. 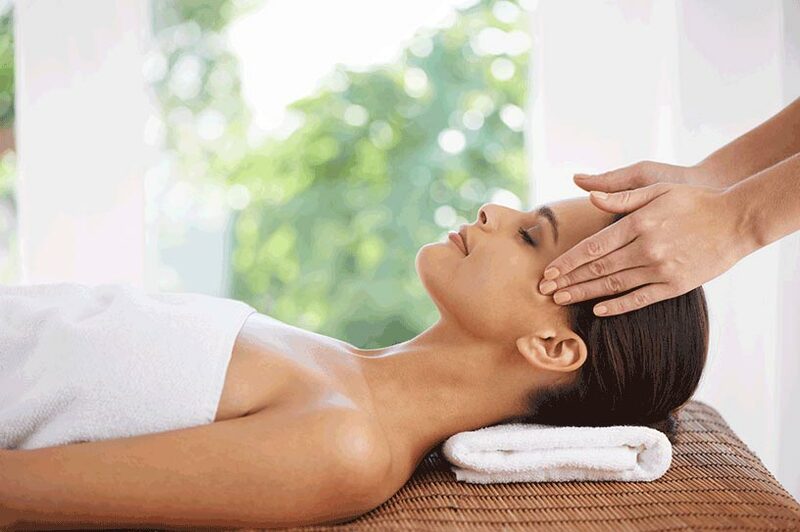 Whether you prefer a certain style or like to mix and match your massage therapies, West Garden Spa is here to give you the services you need. Our massage spa brings you the best massage services and relaxing atmosphere in all of Manhattan. To learn more about our massage styles or to schedule an appointment, please visit us online or call 212.244.7711. Our Asian massage parlor is conveniently located in midtown Manhattan only minutes from Penn Station and we always make sure our clients leave happy!